﻿ Best Price on Mystique Royal St Lucia in Rodney Bay + Reviews! Located 3.4 miles from Fort Rodney, Mystique Royal St Lucia offers panoramic ocean views and a variety of on-site bars, restaurants and cafes. This property is located directly on Reduit Beach. 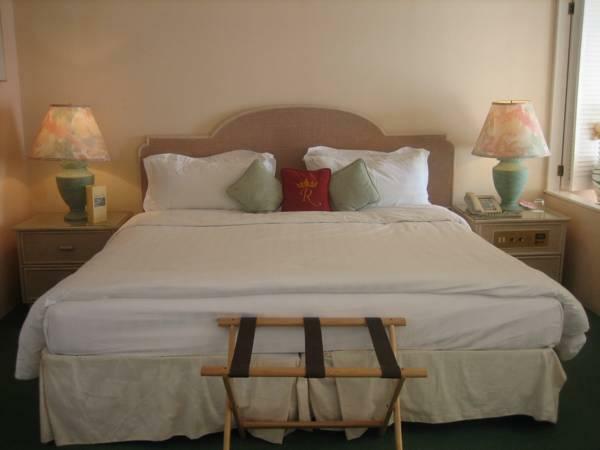 Free Wi-Fi and cable TV are included in the air-conditioned rooms at Mystique Royal St Lucia. 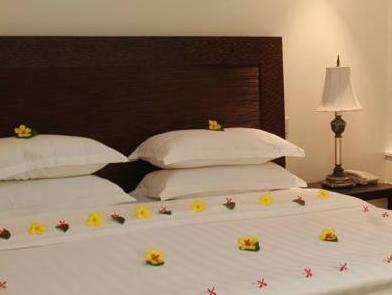 All rooms feature luxury bathrooms, private patios and complimentary toiletries. 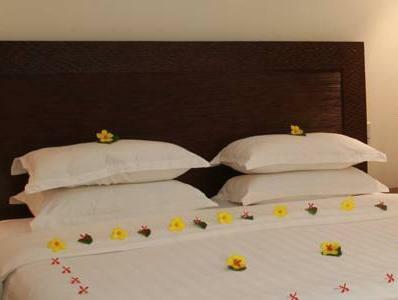 Decorated in neutral colors, all rooms are bright and comfortably furnished. L'Epicure & Terrace serves Creole cuisine and other international favorites. The Oriental specializes in Far Eastern cuisine. The Le Mistral Lounge offers cocktails and live entertainment. A spa offering body, beauty and health treatments is located on site. Other activities such as deep-sea fishing, snorkeling, sunfish sailing and tennis are all located on site. The hotel is 6.2 mi north of Castries, the nation’s capital. Upon check-in photo identification and credit card is required. Please note that Mystique Royal St Lucia is unable to accept credit card payments where the cardholder is not one of the guests staying at the hotel. Please contact the property before arrival for more information or to arrange alternative payment methods. Please note that the maximum occupancy in all room categories is 2 adults and 2 children OR 3 adults only. All-inclusive meal and beverage plan includes: •	Breakfast, lunch, snacks, and dinner daily •	Unlimited domestic alcoholic and nonalcoholic beverages •	Afternoon tea All-Inclusive plan includes unlimited dining at 2 à la carte restaurants. For stays of 3 nights or more, the all inclusive plan includes 1 reservation at Chic Restaurant. Restrictions apply. Supplemental charges may apply to certain menu items. Please note: •	Premium brand drinks and bottled water are not part of the all inclusive plan but are available at a surcharge. •	For stays of 2 nights or less Reservation for Chic Restaurant is not included in all inclusive plan All special requests are subject to availability upon check-in. Special requests cannot be guaranteed and may incur additional charges.